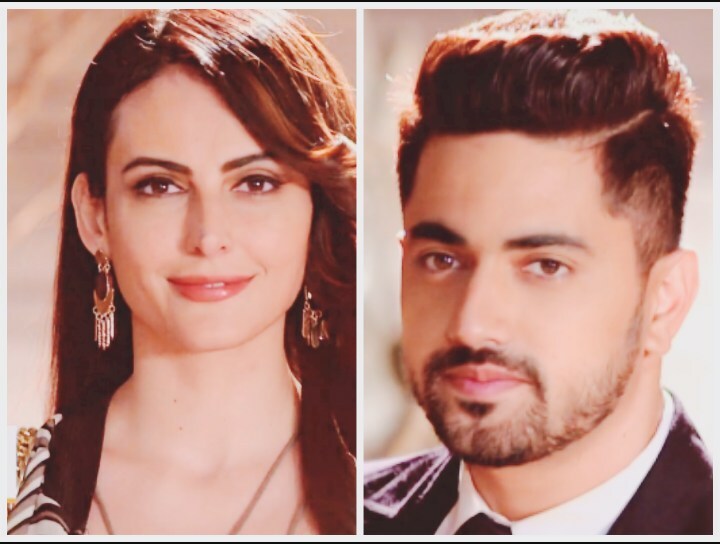 Ishqbaaz: Zain Imam to spread charm as magician Taj… Anika learns that Shivay’s best friend Mohit is coming. He prepares organic food for Mohit. He tells her that his friend is very sensitive about food. 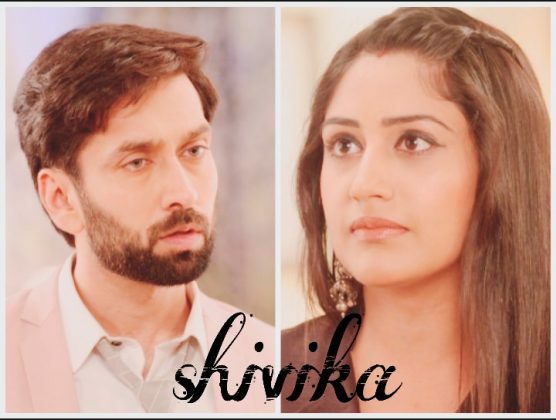 Anika asks him more about his friend. He tells her that Mohit is famous as the magician, Taj. 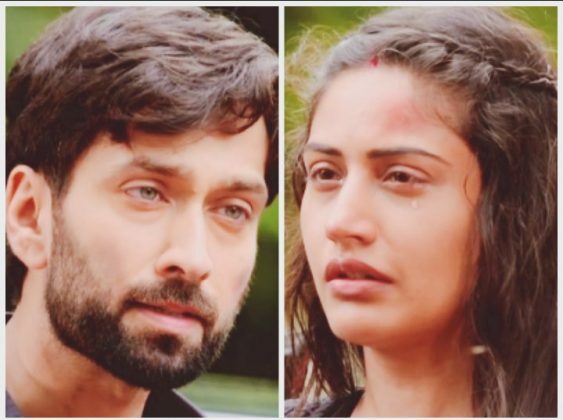 Anika tells him that she has heard about Taj. Shivay prepares everything to welcome Mohit and his wife Nancy. He does a lot for his best friend. Anika tells Gauri about Shivay’s over the top preparations for his best friend Mohit. Gauri finds it really strange. Everyone gets awaiting for the guests. Shivay looks forward to welcome his friend. Priyanka tells Anika that Mohit had once saved Shivay’s life. 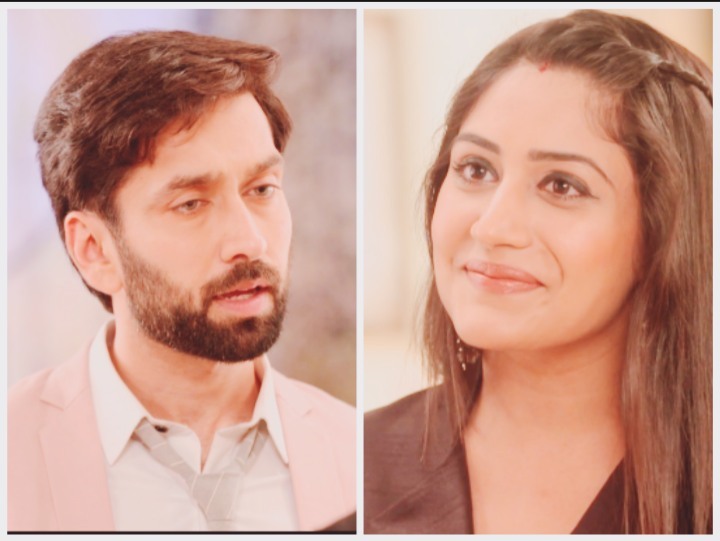 Anika gets upset that Dadi hasn’t accepted her in the family. 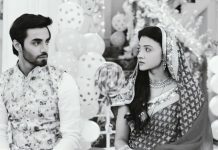 She tries to make efforts to win Dadi’s heart. 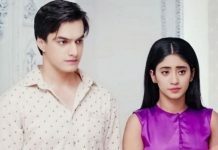 Shivay informs Dadi that Mohit is coming home and he wants everyone to forget their anger and annoyance for a few days. Shivay tells Anika that Mohit is a magician and he is flying his chopper today. He learns about the thunderstorms. He gets storm alerts and informs Mohit that its risky to fly the chopper. He doesn’t want Mohit to land in such a bad weather. Mohit takes the risk and lands the chopper in middle of the storm. Shivay gets a huge shock when the chopper blasts. He feels he has lost his friend. To his amazement, Mohit comes out clean without any tarnish, along with his wife Nancy. Shivay gets surprised to meet them. He gets scared for Mohit’s life and tells him that it was a shock for him. Mohit tells Shivay that this was just one of his trick. 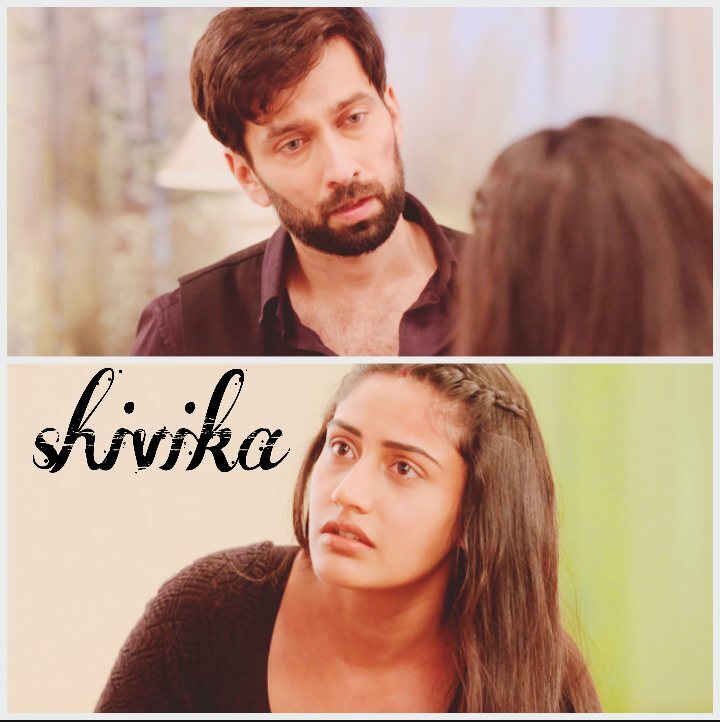 Shivay tells him that his magic might kill someone. Mohit jokingly expresses his friendship to Shivay and tells him that Shivay won’t be at risk because of him ever. He prefers to keep his magic a secret. Shivay and Mohit bond happily, meeting after many years. Mohit tells Shivay that he got married to Nancy, whom he met during his magic show. Mohit shocks Shivay by his amazing magical tricks. Shivay can’t believe Mohit’s magic. Mohit makes an entry in Oberoi mansion with his secret intentions and deceptive smile. Mohit and Nancy’s coming brings happiness in the family. 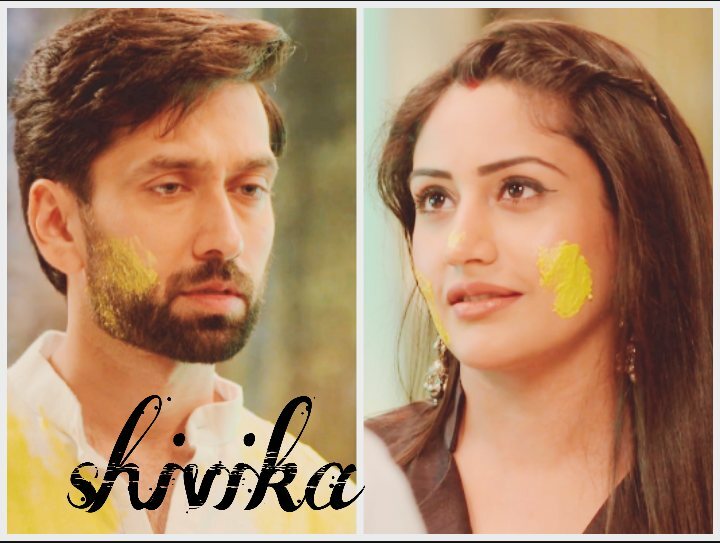 Shivay introduces Anika as his wife. Anika gets happy to meet Mohit and compliments his magical tricks. Anika asks Mohit to show some of his magic tricks. She asks Shivay to request Mohit to show some awesome magical tricks. 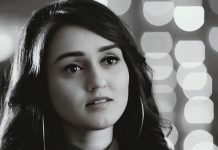 Anika wonders what will Mohit do next. She gets expecting seeing Mohit’s doings. 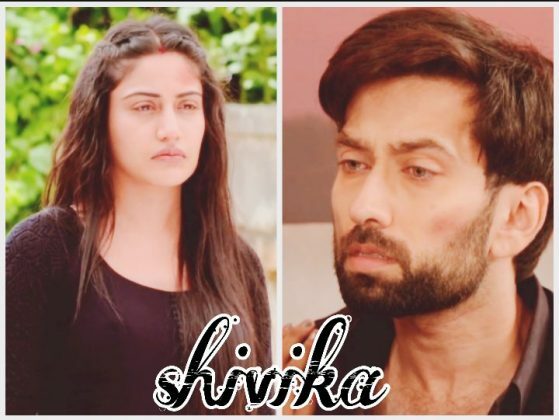 Shivay asks her to wait for some time till Mohit settles down. Anika tells Mohit that she is expecting him to show some tricks, since she has heard a lot of his stories. She asks Mohit if he is really a magician or playing a prank. Mohit shows his magical tricks and leaves everyone stunned.